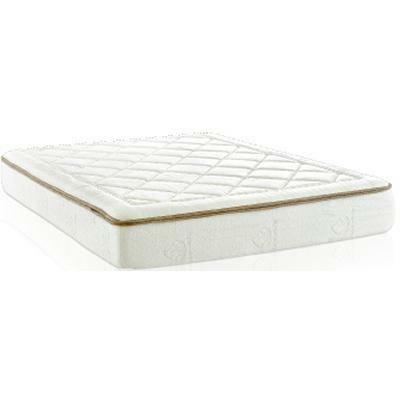 This Dream Weaver Memory Foam mattress by Enso Sleep System is a 10" memory foam mattress with Aloe Vera added to the cover, CertiPUR-US® memory foam quilted and a High-Density Border Edge Foam. Additional Information Removable and washable zippered top panel. 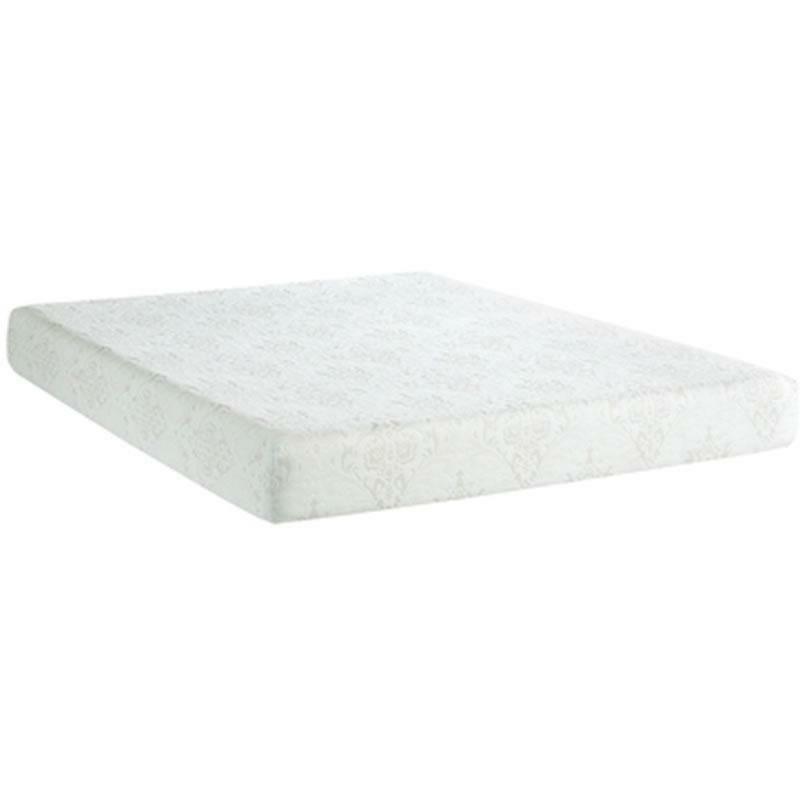 Comfort Layers 2.5" Enso Memory Foam; 3" Premium Quality Airflow Pressure Relief Foam (APR). 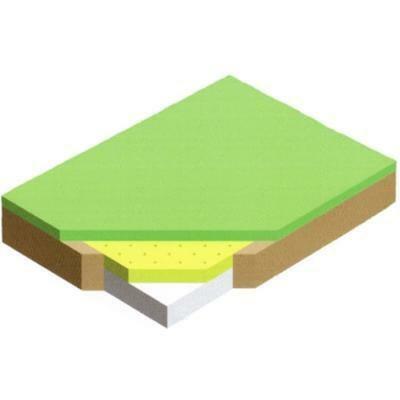 Support Layers 3.5" HD Polyurethane Base Foam; 3" HD Border Edge Foam Encasement.